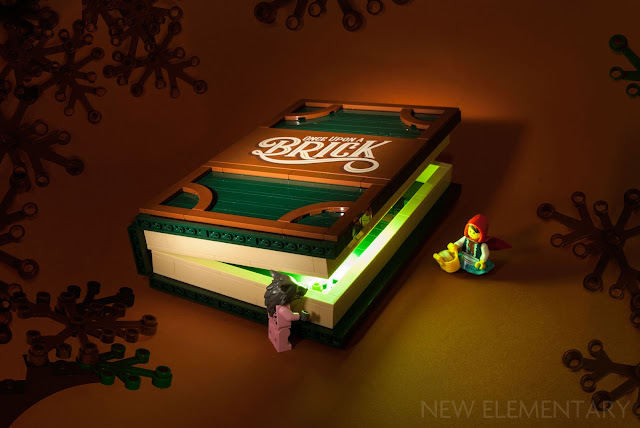 Sven Franic takes a peep inside the latest LEGO® Ideas set, 21315 Pop-up Book, and discovers a set that is beautiful in its design, mechanics and overall creative concept. At Paredes de Coura (PdC) Fan Weekend in Portugal in June 2018, New Elementary ran a workshop where 25 builders were given 11 of the new LEGO® parts released in 2018 to experiment with. With the clock running, they used these in combination with general part stock (provided from the magnificent collection of Comunidade 0937) to create as many ideas, tablescraps, techniques and small MOCs as they could and we’re sharing the most interesting and useful ones with you. The triangle tile (Design ID 35787, aka Tile 2X2, W/ Deg. 45 Cut or Tile, Modified 2 x 2 Triangular) was introduced early in 2018 within the Speed Champions theme and is already a firm favourite with fans. Let's see what our fan builders came up with. Some builders used the tile to represent things... beautiful things! 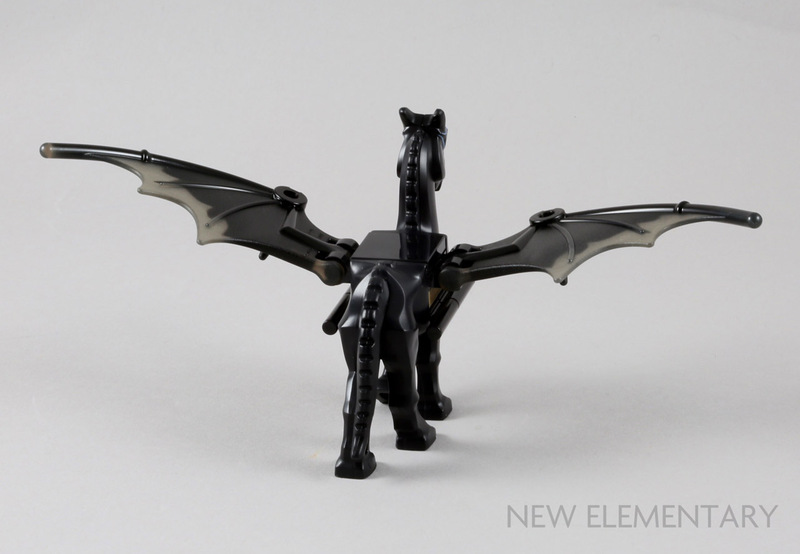 We thought that it was time to take a look at the remaining new elements in the LEGO® Fantastic Beasts sets that were released last month as part of the Wizarding World theme. There are two sets in the LEGO® Fantastic Beasts range: 75951 Grindlewald’s Escape which has 132 elements, two minifigures and a price tag of US$19.99/£19.99/29.99€ and 75952 Newt’s Case of Magical Creatures with 694 elements, four minifigures and costs US$49.99/£44.99/49.99€. Within Grindlewald’s Escape, there are two elements that are completely new moulds and both belong to Thestral, the flying horse creature.